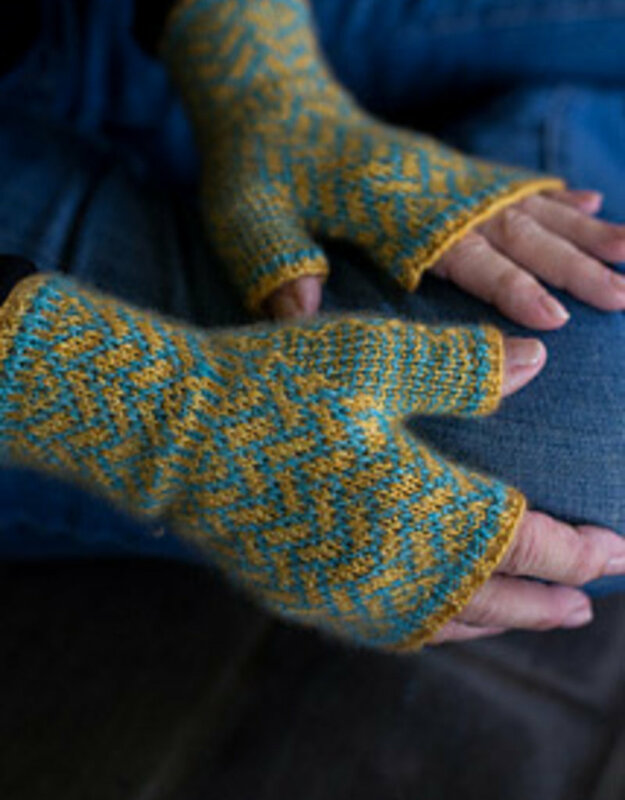 Join Barbara as she leads youthrough the technique she used to design these winning mitts. 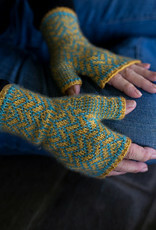 You will need to purchase the pattern on RAVELRY and yarn before class. Barbara is available at the shop on Tuesdays and Wednesdays to help with your yarn selections for this class.